Good morning everyone, happy #wakeywhiskey and a happy 4th of July to you all! Whiskey might not be a native spirit to the United States of America, but here on this side of the pond we have gotten pretty damn good at making it. So good, even, that when alcohol was outlawed during prohibition, moonshine became a way of life for many Americans. In a nod to the white lightning, I'm going for a Carpenter's Bluff Moonshine from Ironroot Republic Distilling this morning. Yes, originally the term "moonshine" referred to illegally produced spirits, but these days it's a pretty standard industry term for whiskey that hasn't been aged at all, leaving it clear in color and often much stronger than barrel aged counterparts. All distilled spirits start off colorless and high-proof before being barrel aged (or not) for various lengths of time. The spirits are then usually blended with other barrels from the same base spirit and watered down to achieve the desired alcohol content. You'll also see various whiskeys out there marketed as barrel proof, or single barrel, indicating that they haven't been blended or watered down, and you're drinking it just as it comes out of the barrel. For "legal" moonshine though, the aging process is skipped, although there is almost always a bit of watering down to achieve a consistent alcohol content across the product line from batch to batch. 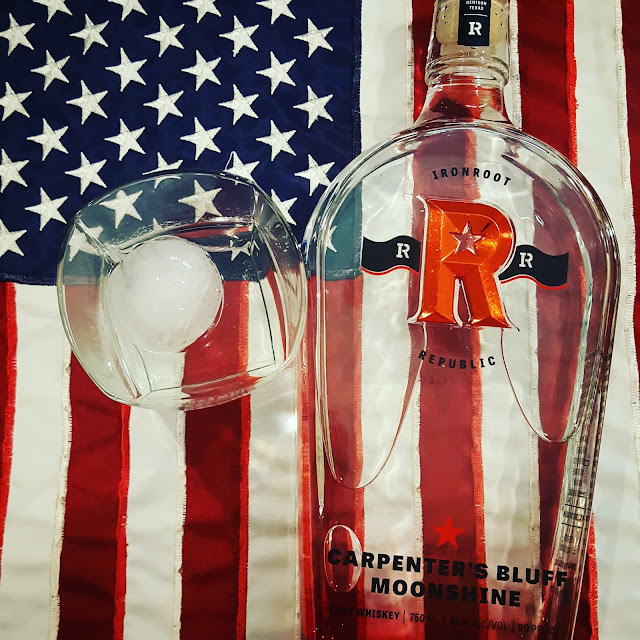 In this case, Carpenter's Bluff Moonshine is made from red heirloom corn by Ironroot Republic Distilling, and bottled at 90 proof. 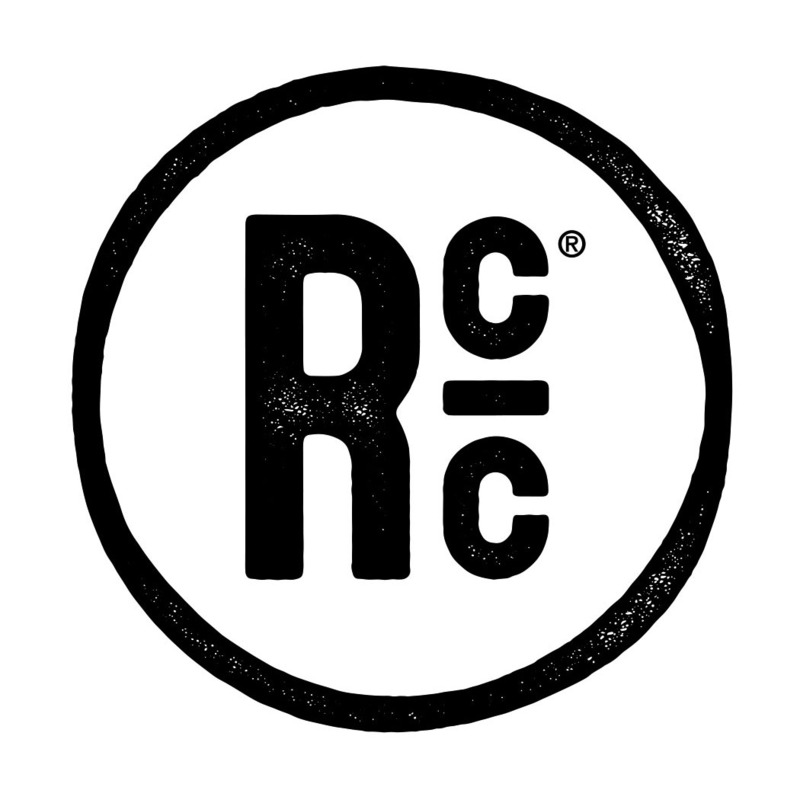 Ironroot Republic is a relatively new distillery out of Denison, TX north of Dallas. 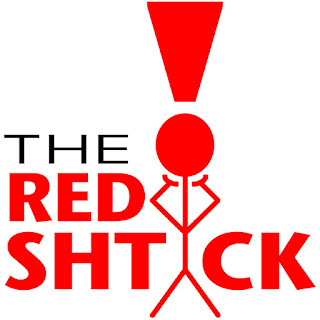 They produce vodka and gin in addition to their corn whiskey moonshine, and have a tasting room if you ever find yourself up that direction. On to the liquor... first off, let me say that I never get my hopes up for a white liquor, most are too harsh and too heavy on the candy corn flavors. This spirit, however, is very well done. The dominant aroma is still without a doubt the corn sweetness, but it's not overpowering, and allows me to enjoy the nose rather than reel back. The taste is more of the same, it's sweet, there are unmistakable notes of corn, but also some mineral qualities that I see in a lot of Irish whiskeys that add a very pleasant balance and really smooth out the mouthfeel and finish. I enjoyed this one straight up, but their website also has a link to several cocktails involving the Carpenter's Bluff, including a Shine Sour which I might have to try myself. That's all for now. I hope you are all enjoying a glass this morning, a huge #wakeywhiskey cheers to you all, and Happy 4th of July!